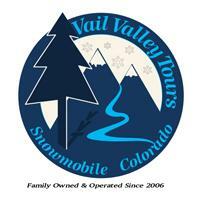 Family Owned & Operated since 2006 Vail Valley Tours offers our clients a memorable snowmobile experience they'll soon not forget. 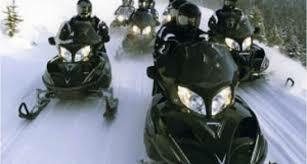 Located in Vail, we welcome you to jump on one of our brand NEW 2012 Arctic Cat snowmobiles. Miles of freshly groomed trails wind through the backcountry with spectacular alpine views of the Gore Mountain Range and Holy Cross Mountain. Vail Valley Tours provides a complimentary shuttle service from any major hotel in the Vail, Beaver Creek and Avon areas.